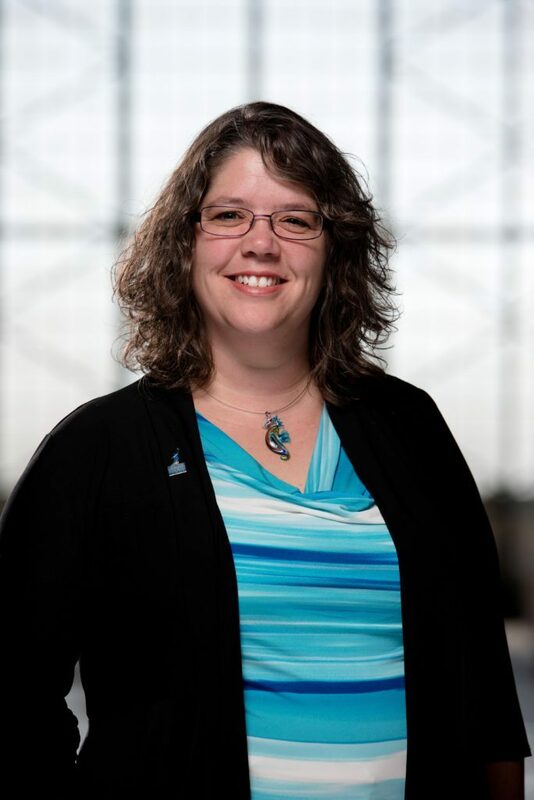 June 13, 2017 – Wings Over the Rockies Air & Space Museum (Wings), Colorado’s Official Air & Space Museum, today announced the addition of April Lanotte as Director of Education. Lanotte brings more than twenty years of teaching and supervisory education experience to the position. She holds a Masters in Curriculum and Instruction, Science Education, from the University of Colorado at Colorado Springs and a Masters in English Literature from Colorado State University. In addition to her impressive academic record, Lanotte is a Space Foundation Teacher Liaison and Instructional Designer for NASA Aeronautics and Space Technologies. Prior to joining the museum, Lanotte worked as a Senior Instructor/Master Teacher at the University of Colorado at Colorado Springs teaching STEM literacy, project based instruction and more. During her professional career, Lanotte has served as the activity guide developer for NASA’s Unmanned Aerial System (UAS) activity series and spent two years as an Einstein Educational Fellow at NASA HQ. In her new position, Lanotte will be responsible for actively managing Wings Aerospace Academy, a charter program for students in grades 6-10 that focuses on cultivating Colorado’s future aerospace leaders. She will also tackle various museum outreach initiatives helping to stamp Wings as one of Colorado’s premier aerospace assets.